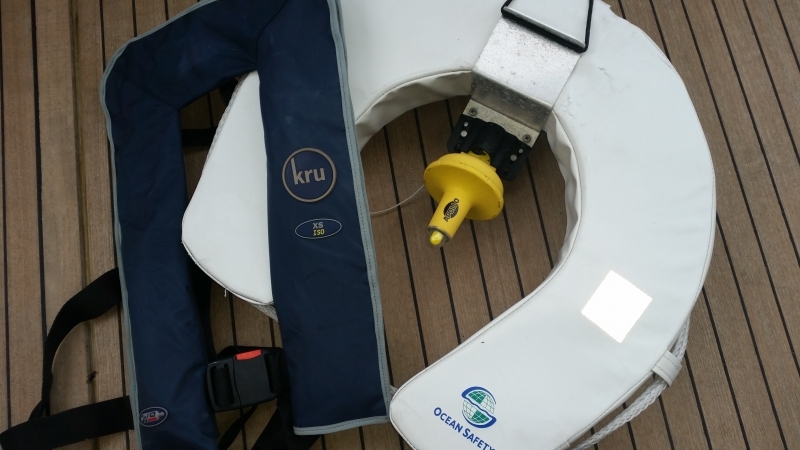 The aim of the Sea Survival course is to familiarise you with the variety of safety equipment associated with a modern small craft as well as gain valuable ‘hands on’ practical experience of the equipment in a safe environment. The RYA Sea Survival course will be of interest to anyone going to sea, whether is is at home or abroad, sail or power, business or pleasure. You and your crew will have a much better chance of survival if you’ve taken the time to consider an emergency such as ‘Man Overboard’, ‘Fire’, ‘Sinking’, or ‘Abandoning Ship’ before it occurs. At Portsmouth Marine Training we like to promote an open and friendly discussion on these topics as we know that often our clients have a wealth of experience from different backgrounds to contribute. The discussions are led by our Chief Instructor, an RYA Yachtmaster Ocean and Yachtmaster Instructor in both power and sail cruising. After making a couple of circumnavigations he has a variety of sea stories under his belt! After lunch the course moves away from the classroom at Southsea Marina and heads down to the local swimming pool where you will be encouraged to jump in! We recommend that you bring your foul gear (Musto’s etc) and your own lifejackets to wear over swim wear or lightweight clothing to make the experience realistic. You’ll be encouraged to experiment with different lifejackets before we launch a liferaft, and ask you all to climb in. Once everyone is familiar with the raft we’ll practice some different techniques. Our primary objective for this course is to take a serious subject and teach it in a fun and interesting way. We encourage maximum participation for both skipper and crew and make the course a fun day out for all the family. After all, do you want the first time that you and your family to climb into a life raft to be at the time of your emergency? Much better to have practiced in a safe environment beforehand. No previous experience is required to enrol on the sea survival course. All equipment is provided on the course. 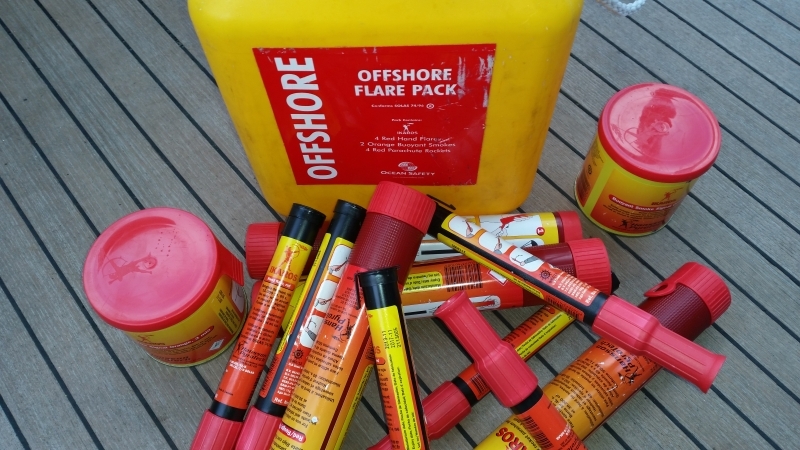 If you need to equip your boat then we can recommend LGS who are a friendly local company which offer marine safety equipment for commercial or pleasure use.